Lately I have been looking at my blog stats and thinking ' a lot of you guys have been checking out my posts today' which is a good and exciting feeling. I like being able to share my love of Vintage with you all and the last couple of weeks I have been blogging quite a bit and it has been great! Finally been able to enjoy being able to blog and be able to fit it in with work and when I am off I focus my time and effort on blogging. It is my happy place, the place that I have created to share an interest with you.The other week I uploaded a George Harrison and Current Favourite post and thought '22 people have read it' and to me that is a lot! Yes its true, I would never expect thousands of people to view what I post, I do not even think about that, I just like sharing a part of what I love with you and to be honest It makes me happy. 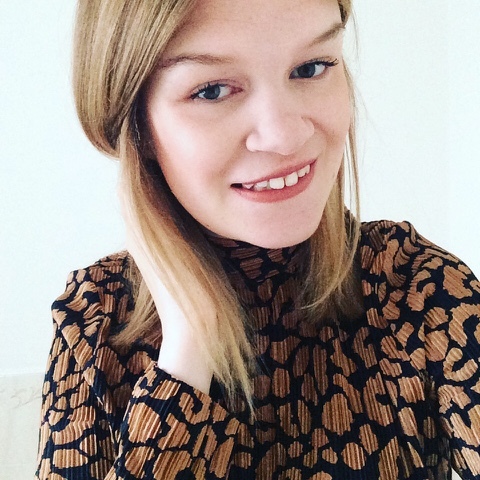 Velvet Teddy lipstick and a leopard print blouse from Topshop. Why do I post long introductions? I do not know. I just seem to waffle on half the time. How have I managed to write about 49 different things? How have been able to keep people interested for this long? In February this year I would not have thought this would happen! My blogs when I started barely had any context in them. 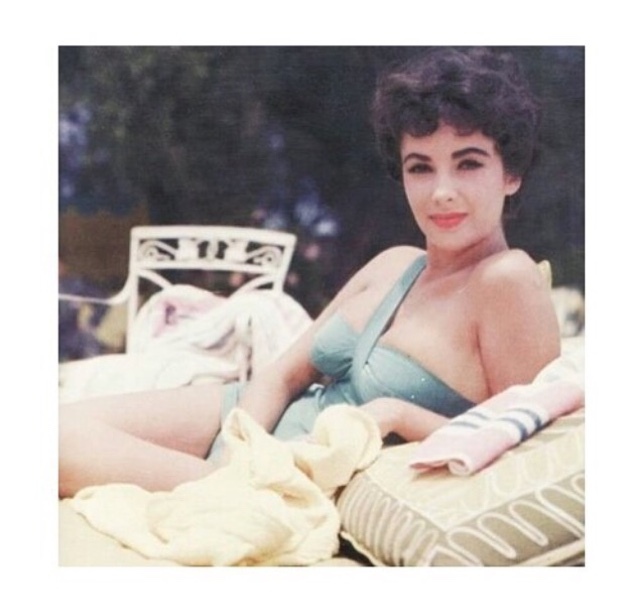 Elizabeth Taylor, I do not know why I have not blogged about her yet! Vintage wish list - I have seen a lot of wish lists lately and came across some new things that I would love to get and thought this is definitely something I want to share with you. The Beatles - I have too, Its part of my love of music and I have been a fan for 7 years! Thank you for reading and I will be back soon with another post! Also do not forget to keep up to date with my blog posts on bloglovin' it is the easiest way! You can find the link on previous posts and on my twitter!